Resgistration begins Monday, 25 March 0700-1500 at the John Chafee Fitness Center. 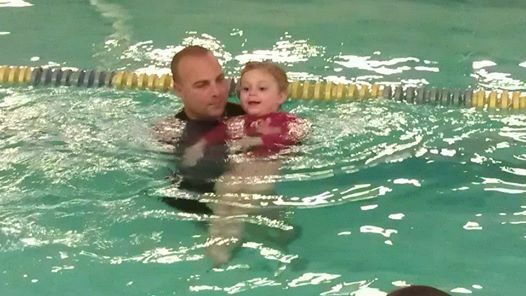 Cornell Swim Academy offers swim lessons to all. Everyone that is able to get on the Navy Base is welcomed.